Tyra Banks’s face said it all. Afterward, judge Howie Mandel stood up and looked around at the audience. “By leaps and bounds, [this] is the best sleight-of-hand, close-up magic I have ever seen in my life,” he said. “I still cannot close my mouth. Literally, I feel like I was like this,” said supermodel Heidi Klum, dropping her jaw open. The judges gave Lim a unanimous “yes,” and the crowd gave him a standing ovation. The clip of that performance has racked up nearly 3 million views on YouTube, and Lim, who was born in Canada but grew up in Acton, is onto the next round. Reached at his home in Waltham this week, Lim said he started practicing magic at age 16. “My older brother [Yi] showed me a super simple card trick, and I could learn the rest on YouTube. So I started learning and I got obsessed,” said Lim, who’s 26. A pianist since age 9, he attended the Lee University School of Music in Tennessee, and planned to become a professional musician, but after being diagnosed with carpal tunnel syndrome at age 20, he decided to pursue magic. To Lim, it’s an art form, not unlike music. 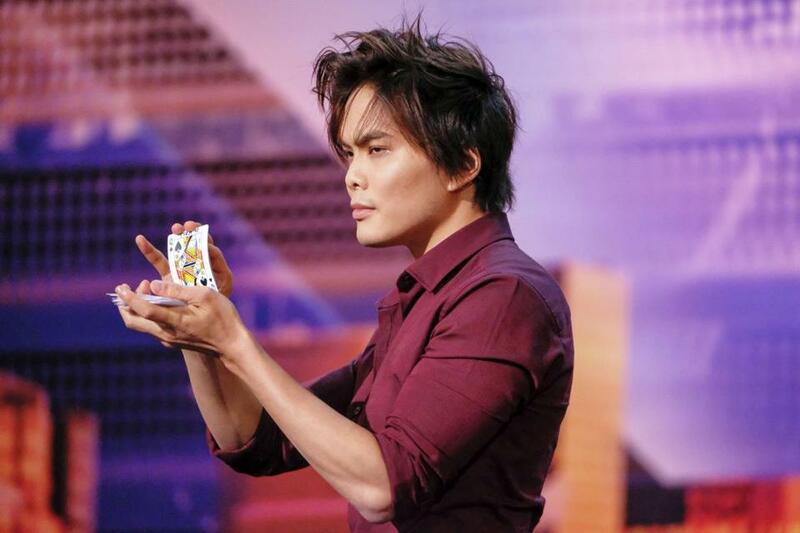 He was a winner at the 2015 International Federation of Magic Societies World Championships — dubbed the Olympics of magic — toured China and Scandinavia, and gigged in Spain, France, Australia, New Zealand, Germany, Taiwan, Sweden, Hong Kong, and Singapore, where his parents are from. He also hopes viewers appreciate magic in a new light. “AGT” airs on Tuesdays at 8 p.m. on NBC.